Ally Brook stuck with the Coachella essentials - baggy shirt & denim shorts - and completely SLAYED. 6. 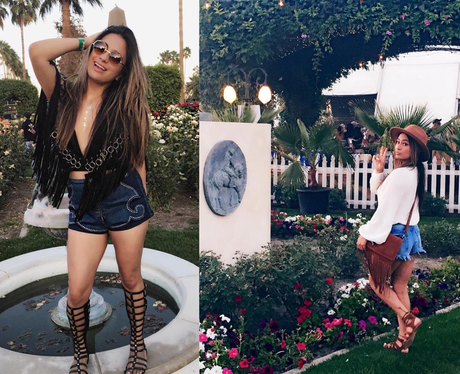 Ally Brook stuck with the Coachella essentials - baggy shirt & denim shorts - and completely SLAYED.